Ah, September is almost here! The start of fall and pumpkin spice everything. Excuse me one moment, I just need to break out into a happy dance......Okay, I'm back! This weekend is a long weekend and I have a Lady Gaga concert next week, so I'm super down with the beginning of September. 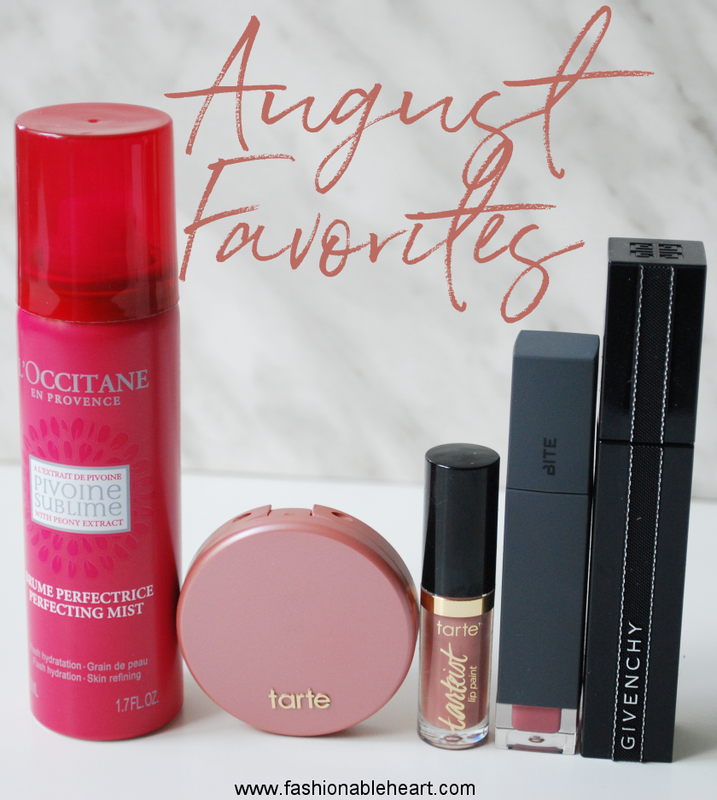 But we're still in August just a little longer and I am here to share a few of my favorites from this month! 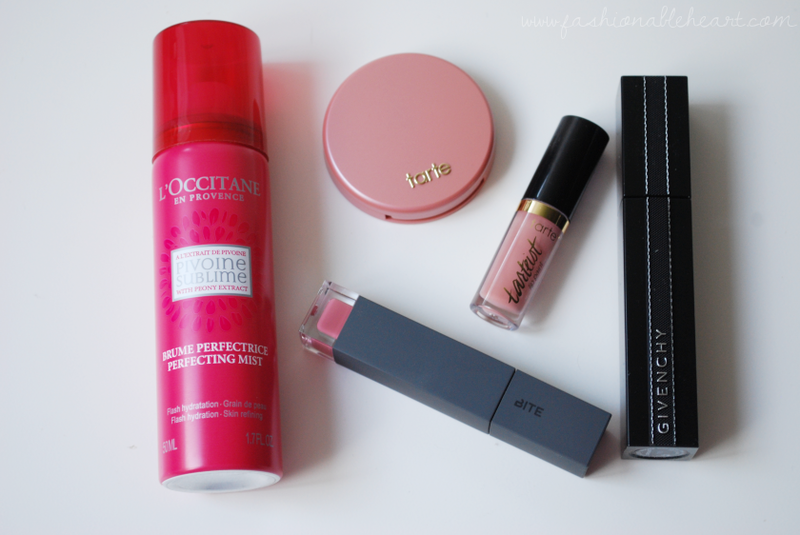 Every item featured this time is new to my vanity, which is not usually the case for me. 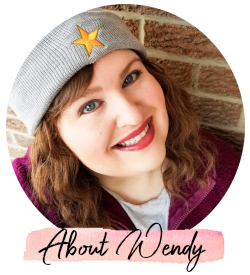 I'm big on shopping my stash, but I tried some really great things this month and I couldn't stop reaching for them. L'Occitane Perfecting Mist - This is really easy to throw in my bag. I'm loving it for after physio sessions. 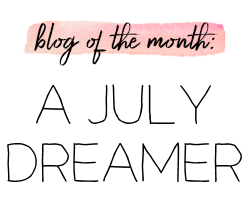 Honestly, I'd include most of the things from the L'Occitane post in my favorites this month. The masks and cleansing oil are both great! Tarte Paaarty Amazonian Clay Blush - This and the lip paint are one of Sephora's birthday gifts this year. 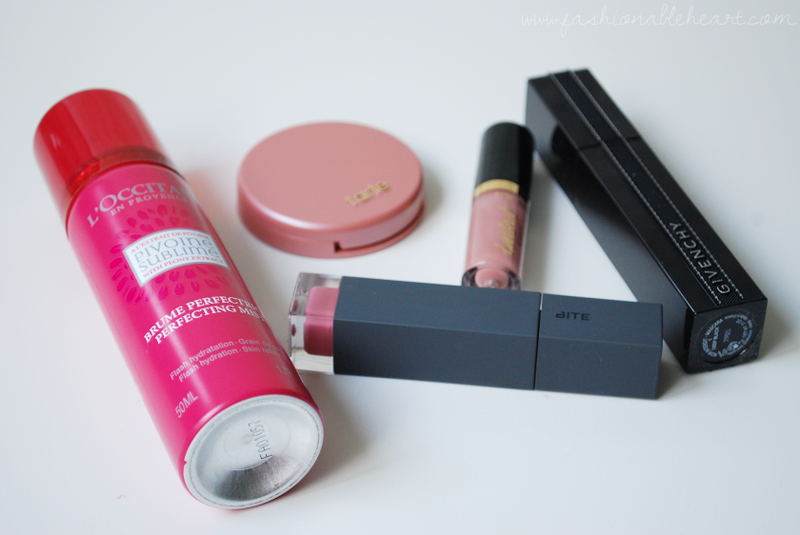 This blush is such a natural pink that is such a dream to use and apply. Tarte Birthday Suit Tarteist Lip Paint - Goes perfectly with the blush and I'm in love with the color. Why must these two be limited edition?! Whyyyyyy??!! Bite Beauty Eclair Amuse Bouche Liquified Lip - A perfect warmer pink that has gone with every look I've tried it with. I love the application and how it feels on the lips. Givenchy Noir Interdit Mascara - The formula doesn't give me the volume I'd like, but it makes a nice impact for length. And I do like the bending wand. It really does make it easy to get every lash. TIP: You can bend the brush on your existing mascara for the same effect. I'd love to hear what some of your favorites were or if you have tried any of mine!